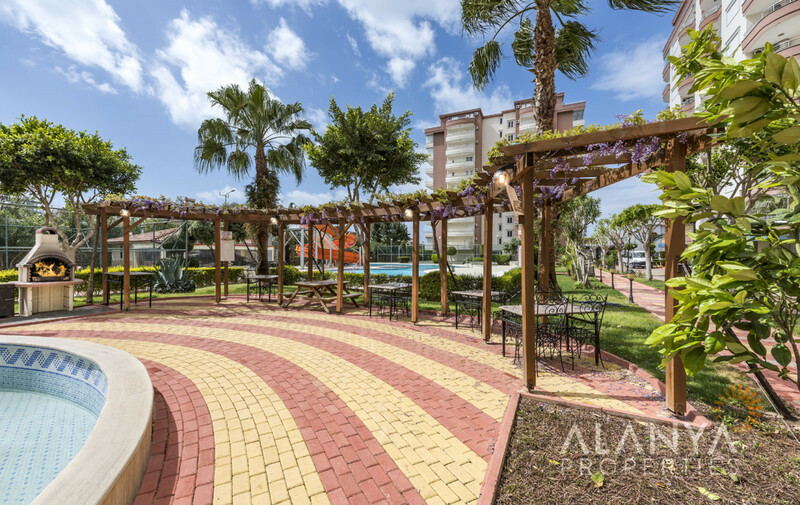 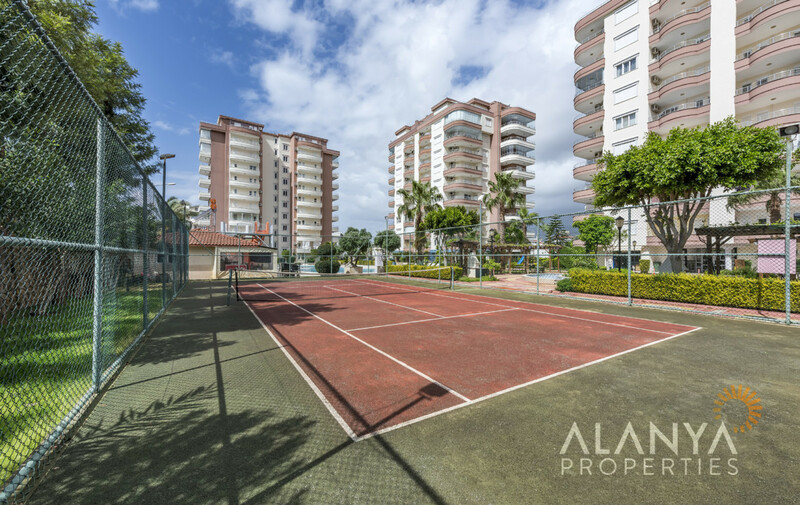 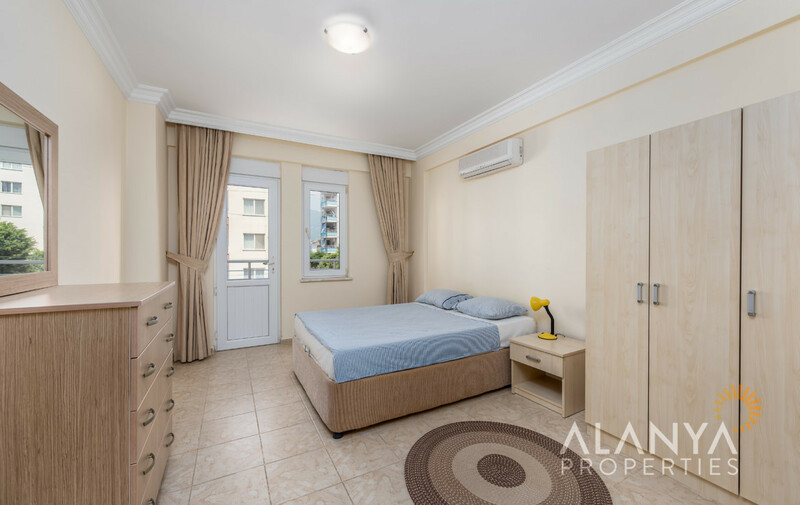 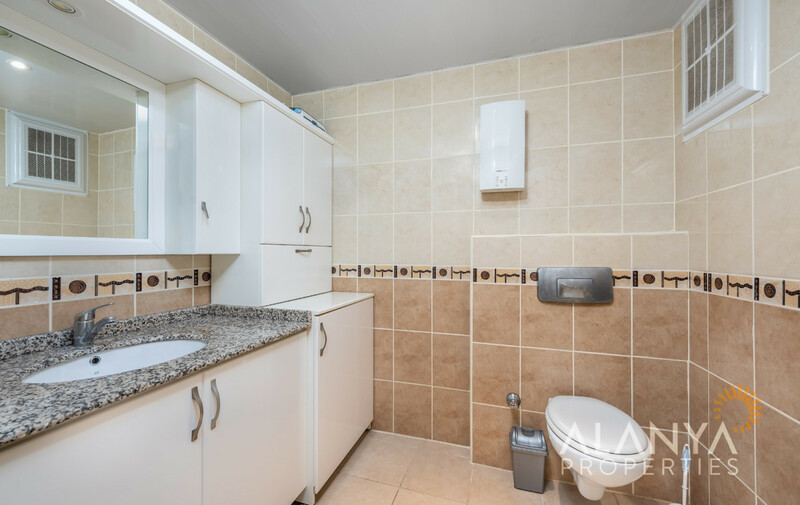 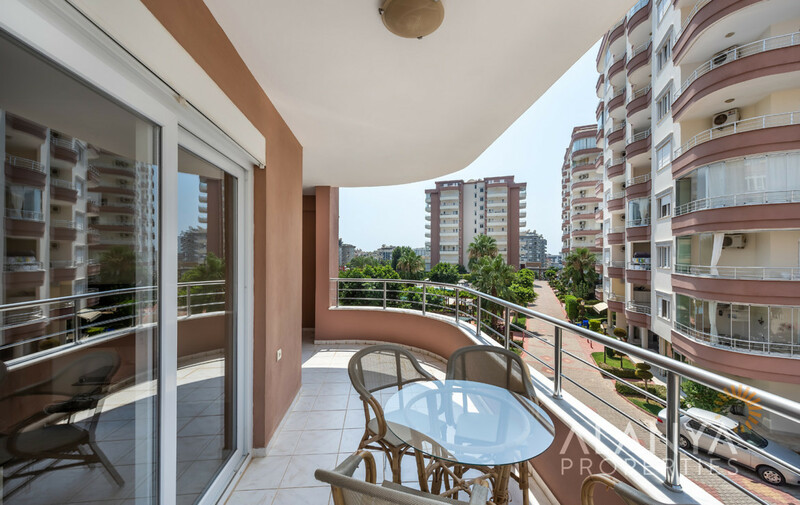 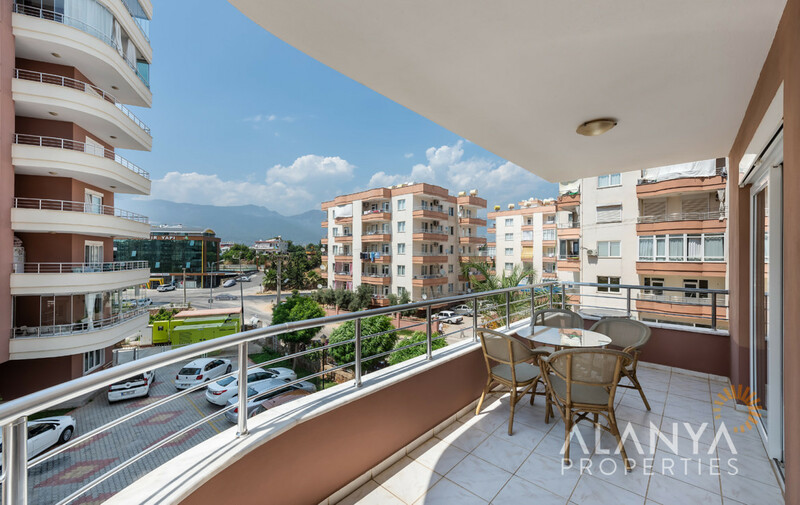 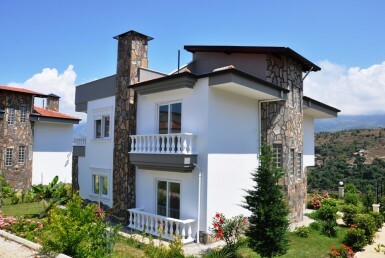 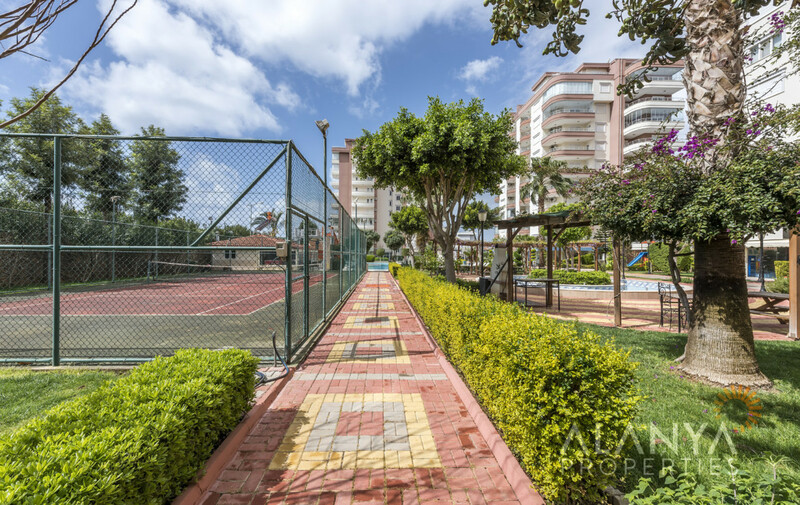 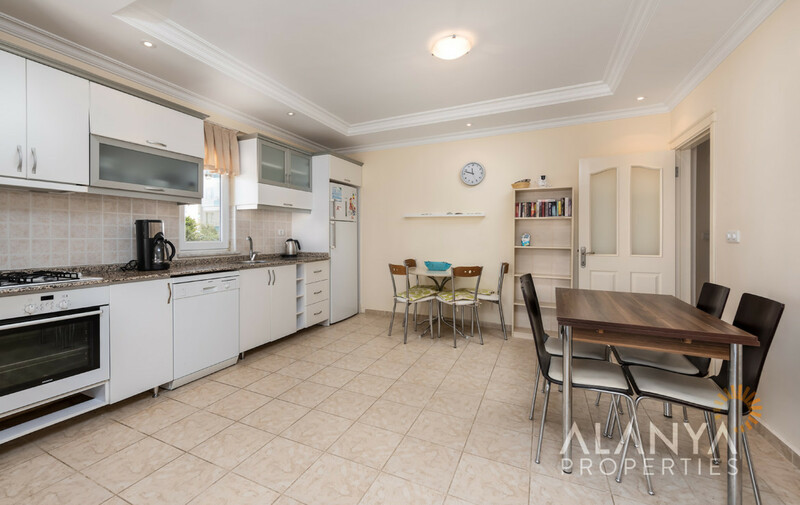 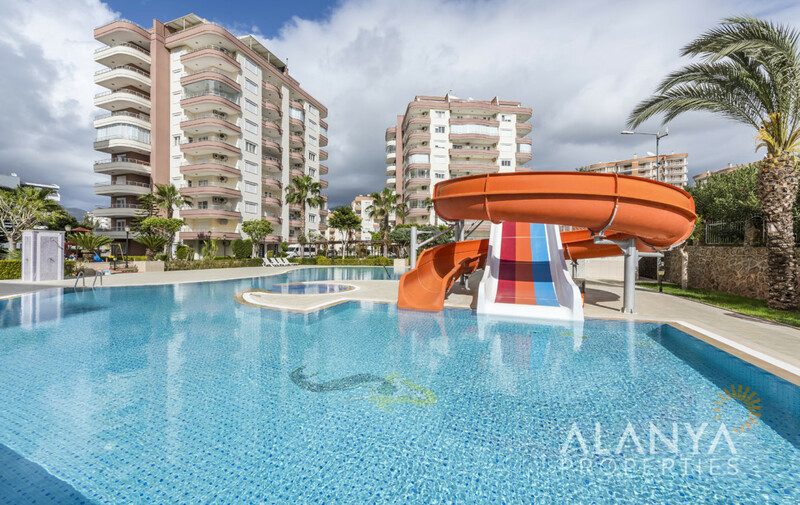 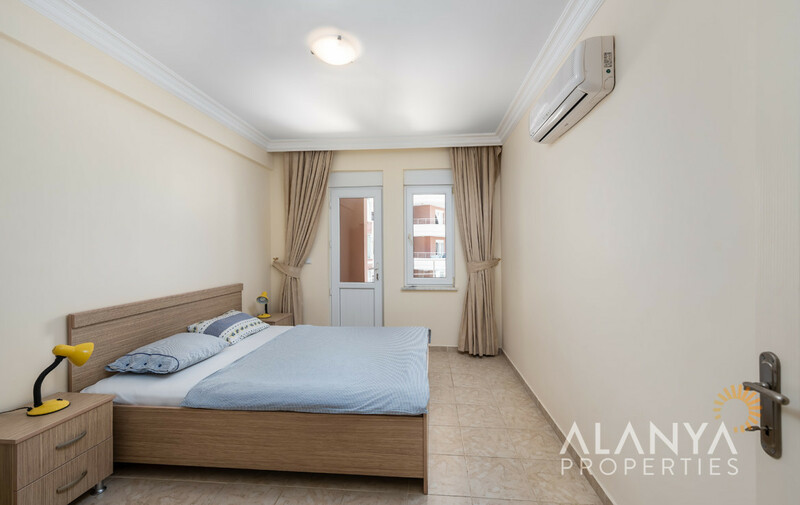 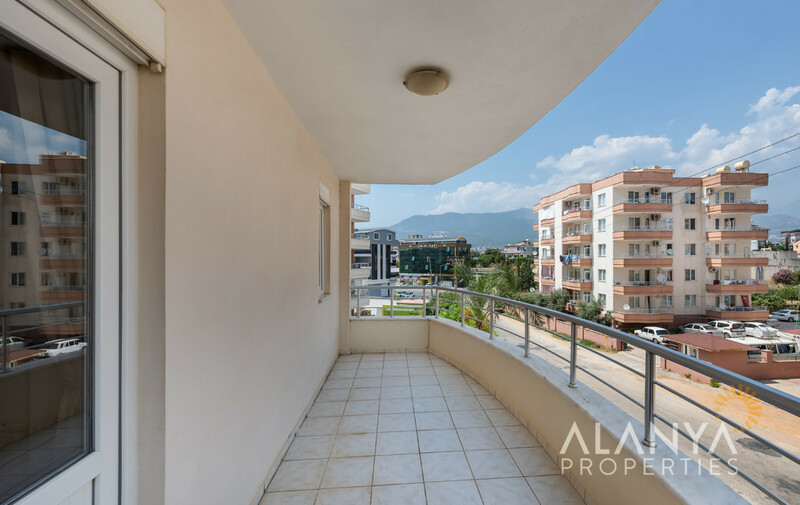 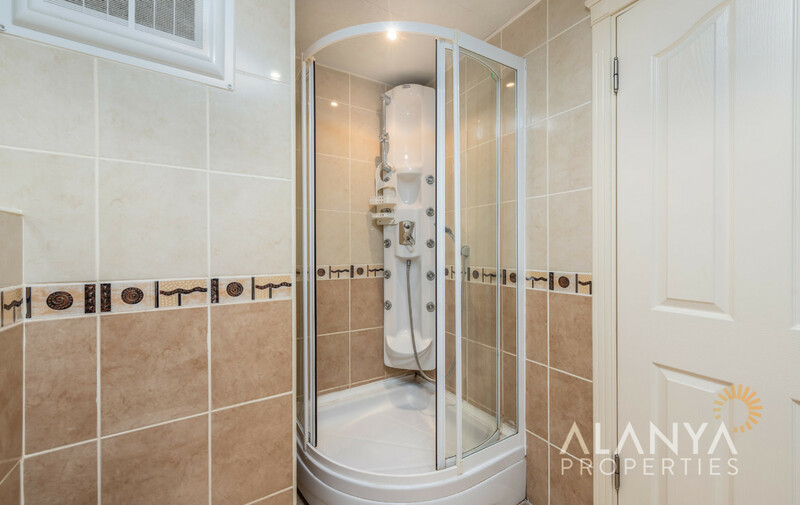 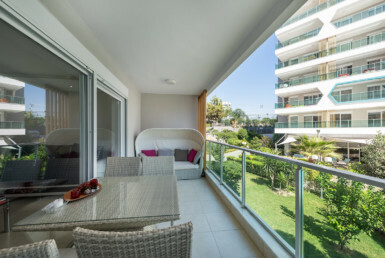 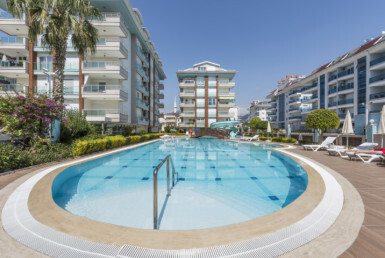 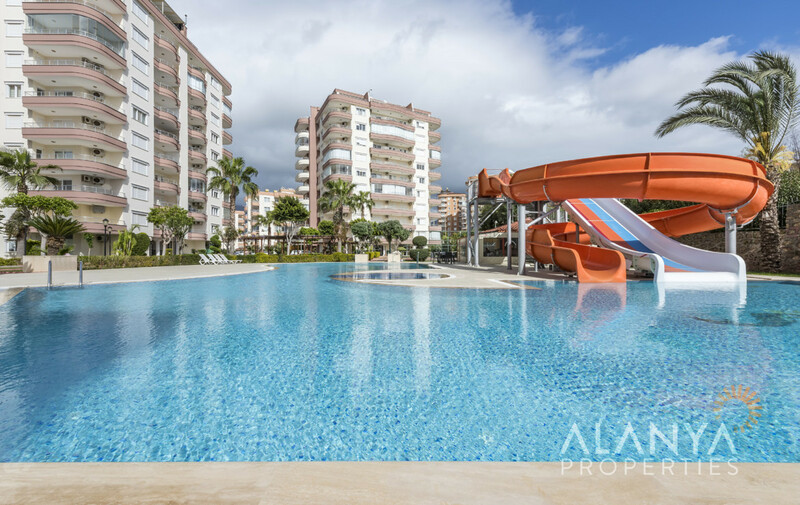 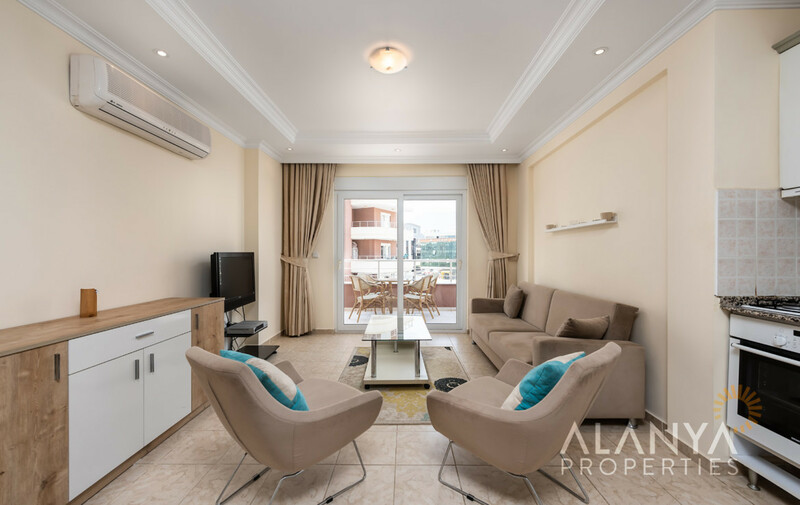 2 bedroom fully furnished apartment for sale in Tosmur, Alanya. 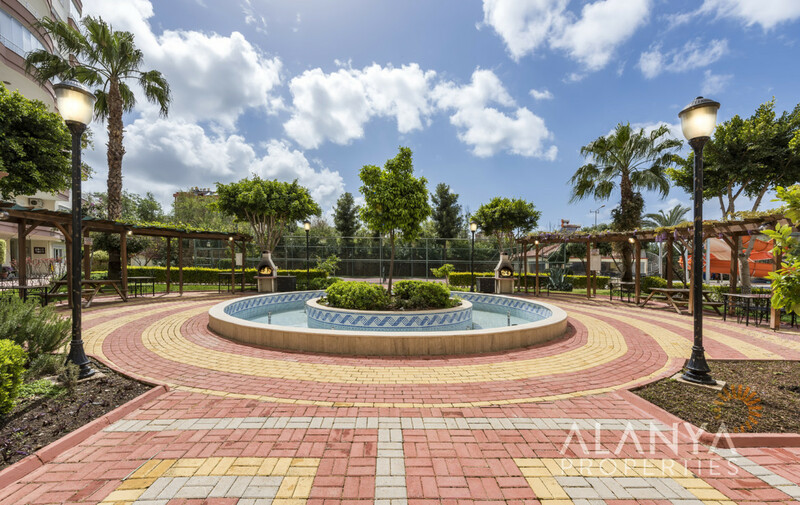 This apartment is in Prestige Residence complex in the 3rd floor. 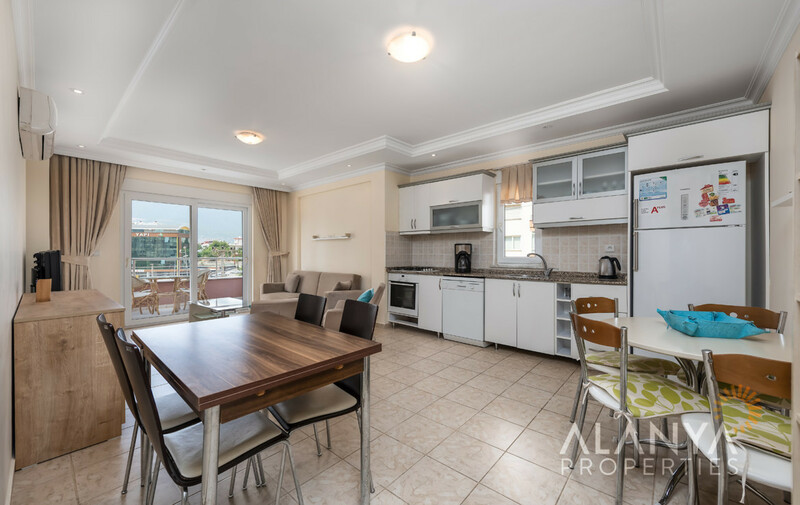 All furnitures in all rooms are include in the price. 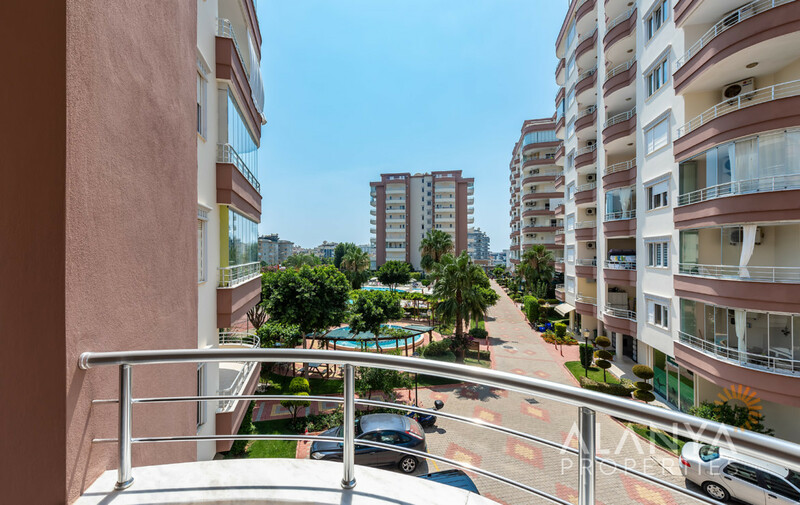 Only 600 m to the beach to walk and also near to big shopping centers, green bazaar, hospital etc. 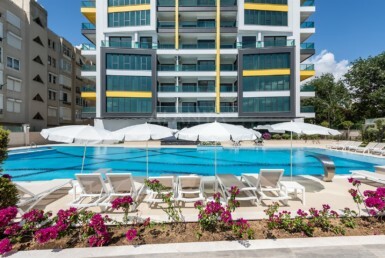 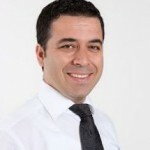 To the Gazipasa airport only 30 minutes and to Antalya airport about 120 km.